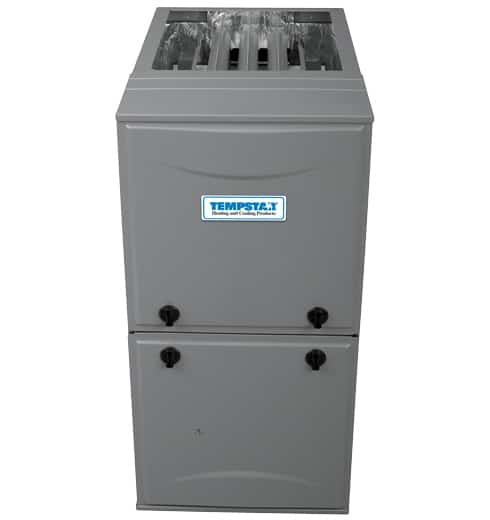 Tempstar high quality gas furnaces come with a choice of variable, multi or single speed blowers for maximum flexibility in efficiency and affordability. 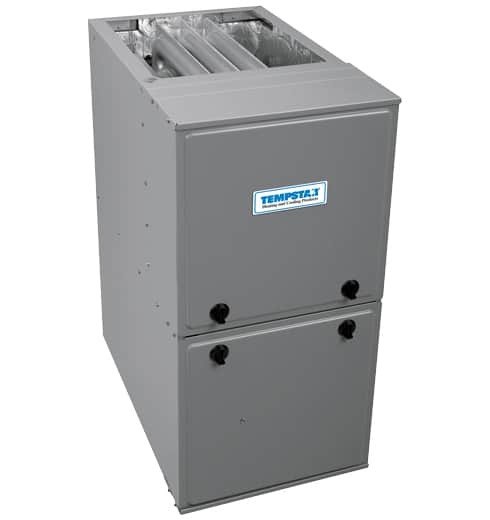 They all come in a sturdy, insulated galvanized cabinet with a high temperature limit control to prevent overheating. With super high AFUE scores you can be assured of lasting energy efficiency and dual fuel capability when paired with a compatible heat pump and thermostat can even boost your SEER rating, giving your the optimal cooling efficiency. These dual fuel capable gas furnaces provide the perfect match for your heat pump or air conditioner.